As I mentioned, I'm adding a skirt to my repertoire. 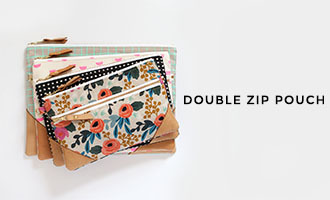 I've finished one (BIG flippin deal to me these days, people) and want to make more. 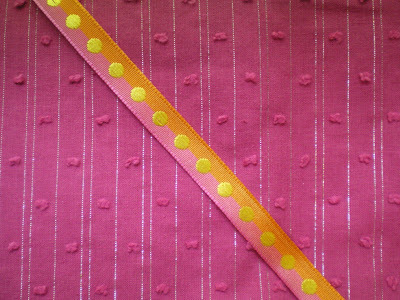 In hopes of piquing your interest, I'm going to post photos of fabric and trim combinations that I have available with which to make custom orders. Let me know if you see anything you like! Unfortunately, at this late hour, my model is busy getting her beauty sleep. So, I don't have a photo of the skirt being worn. I'll remedy that in the morning because the hanger just doesn't do this skirt any justice. This cute skirt has an elastic waist which allows for easy dressing and will grow with your little girl. 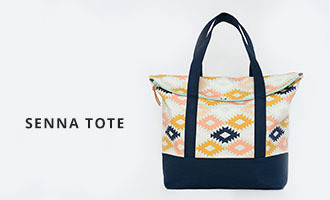 All seams are encased for durability. It is machine washable with cold water and can be dried on low heat. I have some general measurements for sizes 6 months to 5T but prefer to get waist and length measurements for a really good fit. The one in the photo is size 6-12 months, but would probably fit an slender 18 month old. 1. 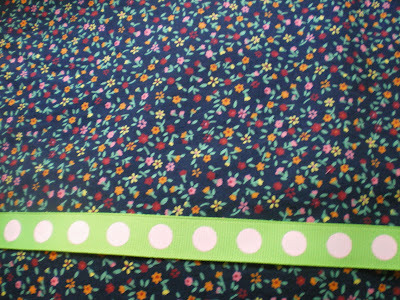 I have only enough of this particular fabric (same as the completed skirt above-just a super crappy picture) left on hand to make ONE skirt up to size 18 months. Choose either green or yellow trim. I can possibly get more if the store I got it from still carries it. 2. 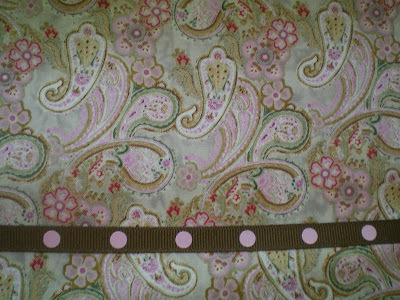 I have a fair amount of this paisley fabric. 3. 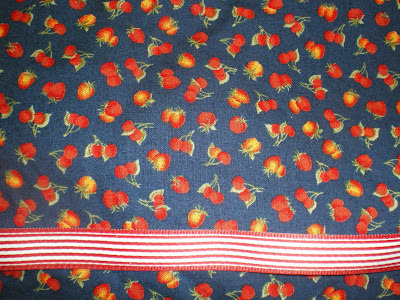 This fruity fabric is actually from Germany. It has a navy blue background and a retro feel. I have plenty. 4. I LOVE this hot pink color and have lots of this stuff available. Tiny silver threads are woven into the fabric for a really unique look. 5. This navy blue fabric is also from Germany and is really sweet. I have lots. 6. 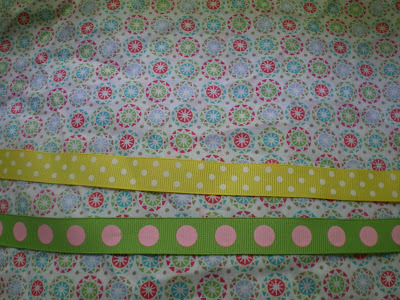 Last but not least, I have just a bit left of this fab Amy Butler fabric. 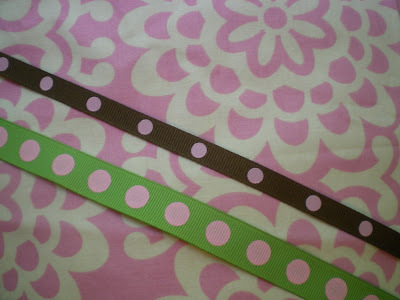 Choose either the green or brown trim-would look great either way! 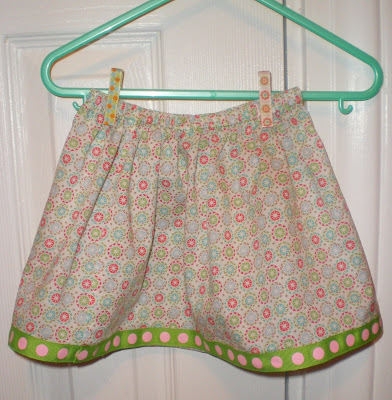 I can make ONE skirt out of what I have available-up to size 5T.